#Christmas in July! 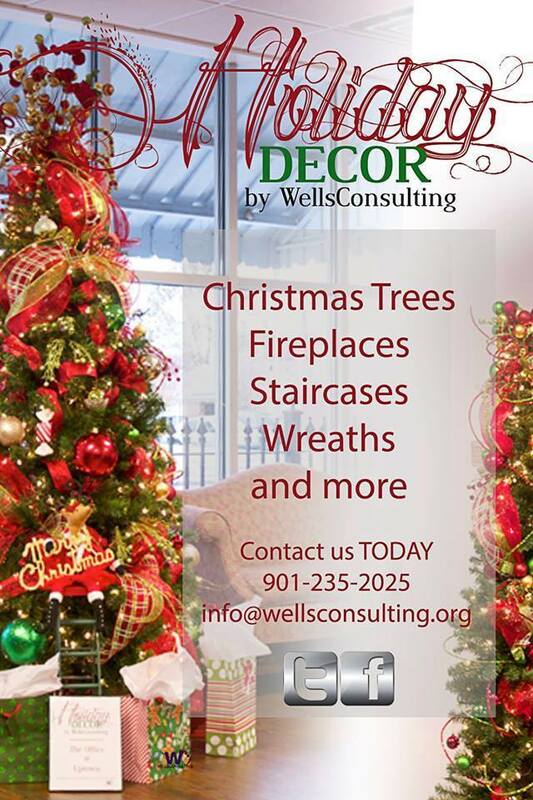 15% off Decorating Services w/@Wells_Consultng! Book by July 31st! @Wells_Consultng for #Holiday Decor Needs! HUGE Moving Sale THIS Saturday, 10/20! FABULOUS Items For Sale! HUGE Moving Sale, SATURDAY, OCTOBER 20, 2012, 7:00 AM – Until. Items will include new and gently used, HOME FURNITURE, DECOR, and WALL ART (Pottery Barn, Home Interior, Pier 1, Tuesday Morning, etc. ), PLUS SIZED CLOTHING, including pants and skirt suits, career and casual apparel from Lane Bryant, Macy’s, and Ashley Stewart; BRAND NAME WOMEN SHOES/Purses (primarily Nine West in Size 11); WORKING SMALL APPLIANCES (TV, DVD player, industrial coffee maker, etc. ), and much more. . These items can’t be taken so they will be priced to sell. The address is 1838 Black Bear Circle, East, Cordova, TN 38016. If you need directions, call 901-921-6487. We will start promptly at 7:00 AM and will be making deals until Noon or whenever everything is gone, whichever comes first.